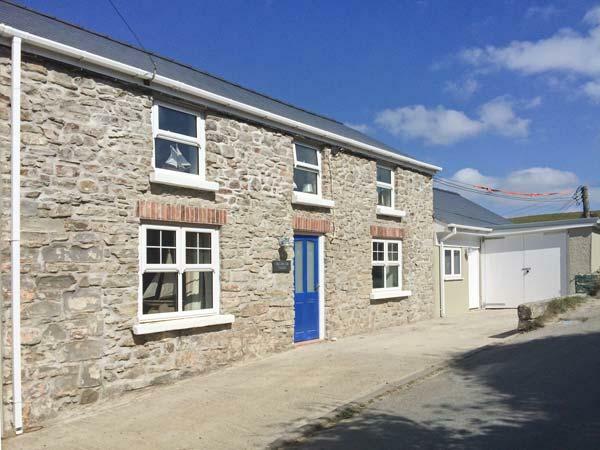 Berian Cross in Brynberian has 3 bedrooms for 7 people. 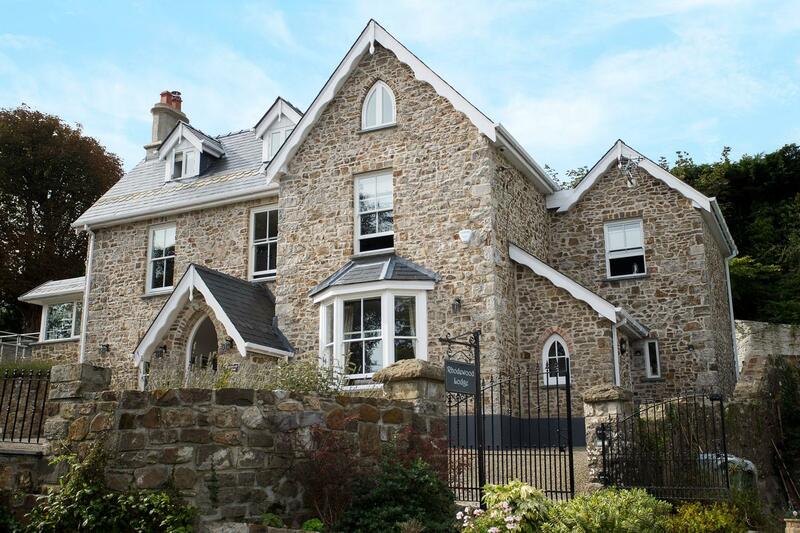 Berian Cross has prices from £306, this holiday let sleeps 7 persons in Brynberian and is child friendly. 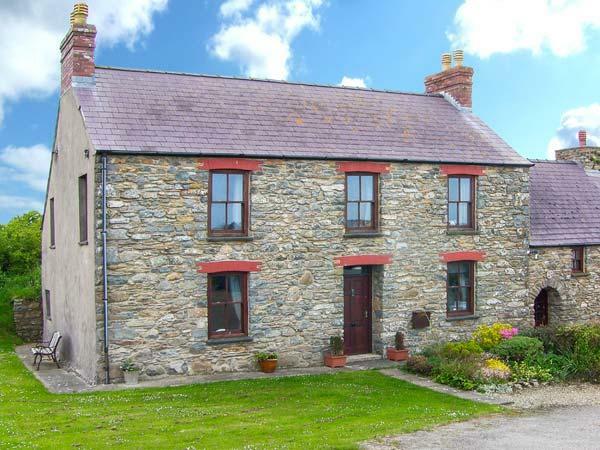 This cottage in Brynberian has 3 bedrooms. 7 visitors can sleep at Berian Cross in Pembrokeshire. Berian Cross is not smoker friendly. 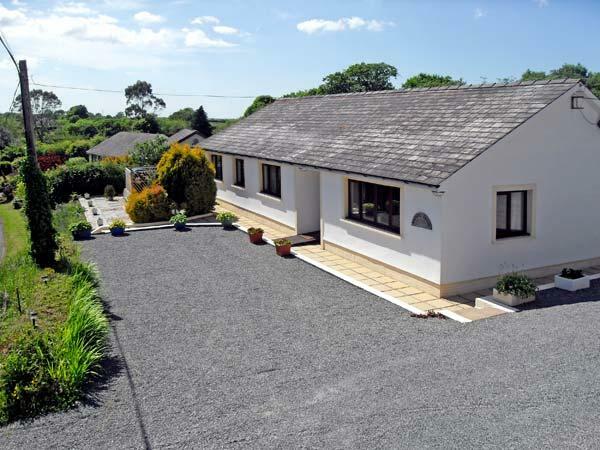 Berian Cross in Pembrokeshire has 2 bathrooms. Berian Cross has towels that are included in cost. Berian Cross comes with private parking . This cottage boasts linen provided. 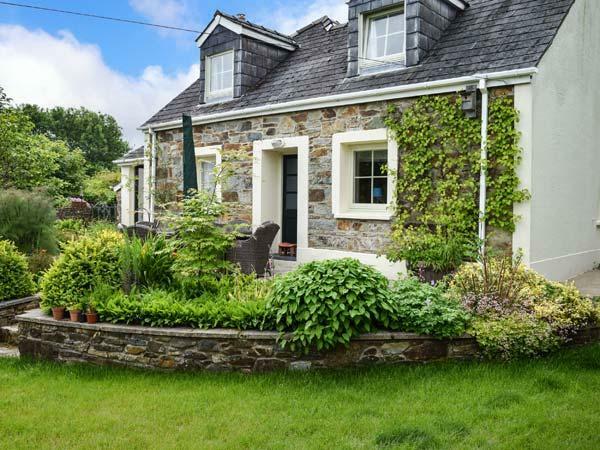 This self catering holiday home in Brynberian has a garden / patio. 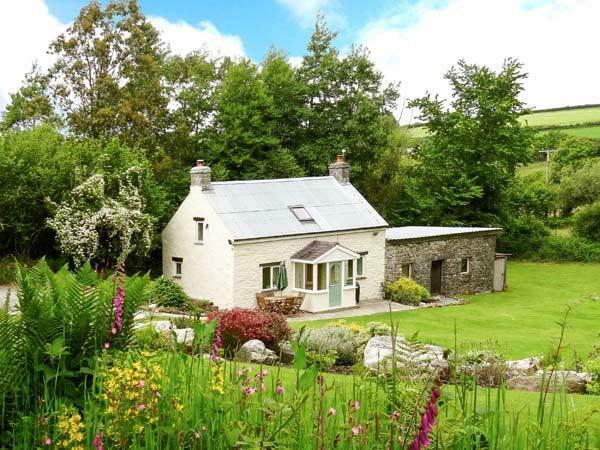 This holiday home has a Wood burner available. 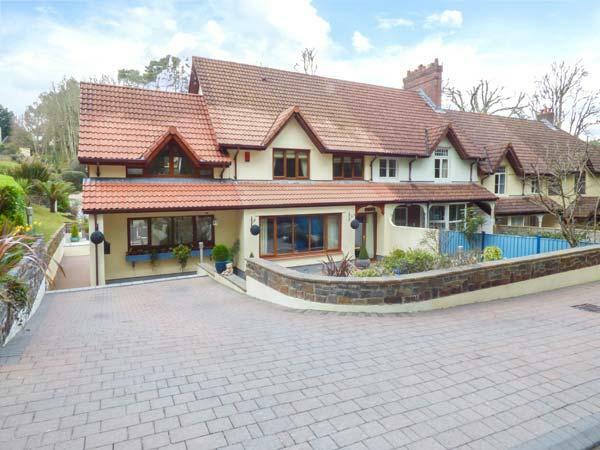 Lovely quiet location with excellent walks from the door. Very clean and well-presented. The only disappointment was the garden which desperately needed tidying up. Lots of wildlife spotted around the cottage. Bird feeders were provided- a shame they were empty. Once filled the feeders attracted a wide variety of birds including nuthatches and woodpeckers. This is such a late review as I did not find the listing on tripadvisor until today! 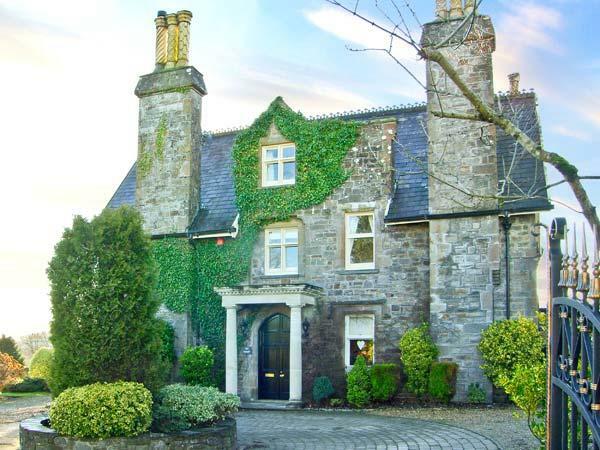 I booked with Sykes Cottages, which was quick and painless, I spoke to Miss Twine who helped me when we got lost as the Sat Nav couldn't find it! 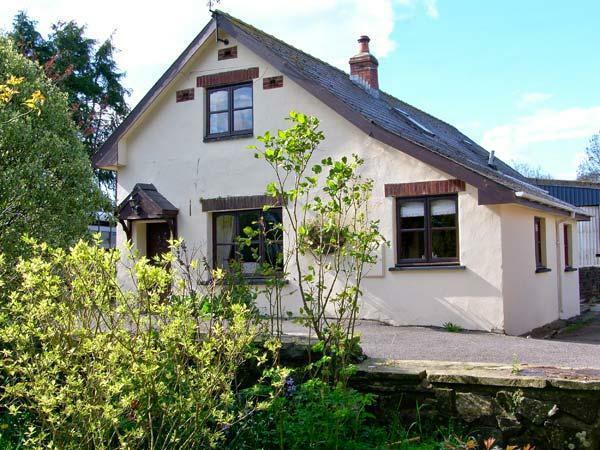 I really liked the cottage, it was very relaxing, big but cosy, I spent so much time exploring, there was a study and a printer which was really useful as I had an emergency that came up for work whilst I was there.